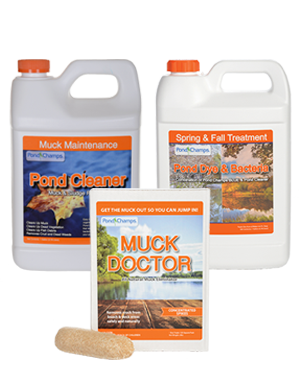 Pond Champs has a private label brand of pond maintenance products that is primarily sold in Rural King stores across the U.S. 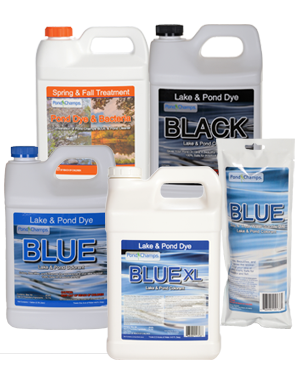 These are the same products that we use to treat many of our local ponds. This gives us an edge over our competitors in both the service and the retail industry. 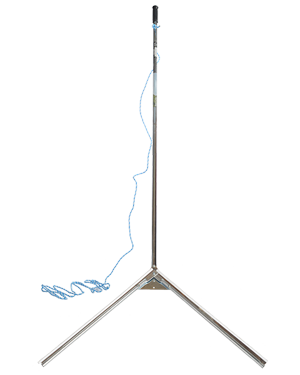 Our cost in product is drastically lower than many other companies offering pond service because we manufacture our own products and buy in bulk to fulfill the retail demand. 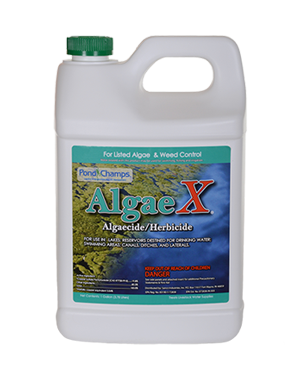 On the retail side of things, we have confidence in our products, because our service team uses these products everyday to successfully treat and maintain over 650 local ponds.